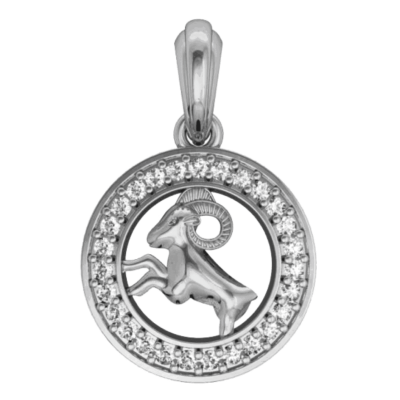 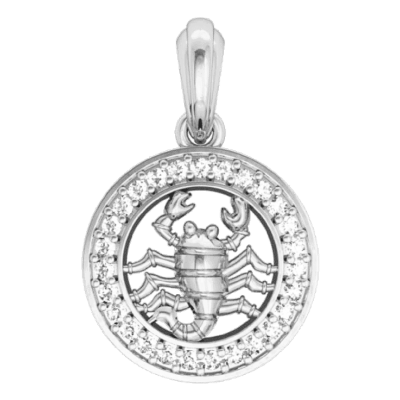 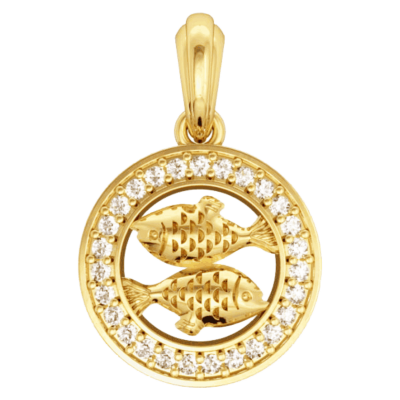 Alluring Zodiac Charms with diamonds in Gold & silver for Gifts. Studded with certified diamonds & set in well crafted 14k hallmarked gold setting. 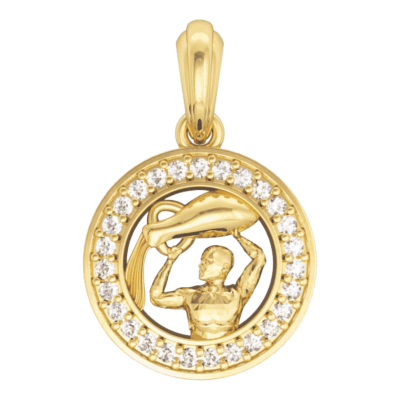 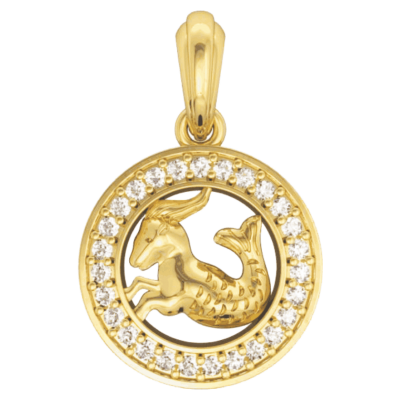 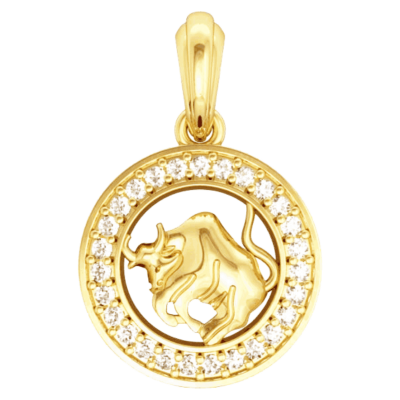 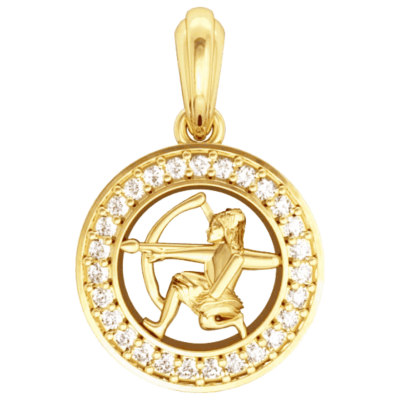 Zodiac charms at Jewelslane are well crafted representations of the zodiac signs modelled in gold studded with certified diamonds. 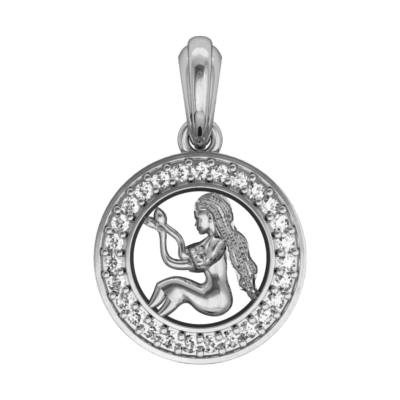 These make for best diamond jewellery gift options online. 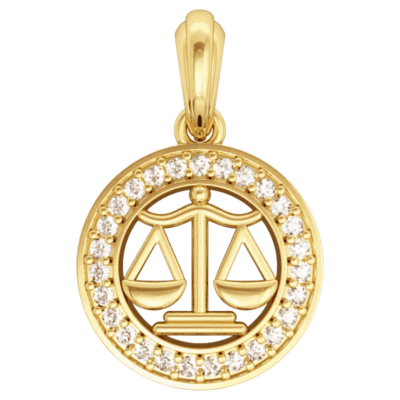 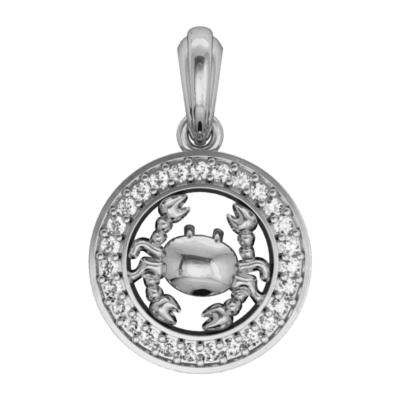 Jewelslane has the best and most beautiful collection of the astrological charms available in both gold and silver. Best birthday gift option for girls. 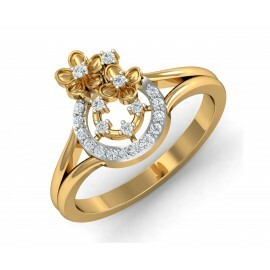 All diamond jewellery at Jewelslane is accompanied with a unique certificate of authenticity for diamonds used therein. 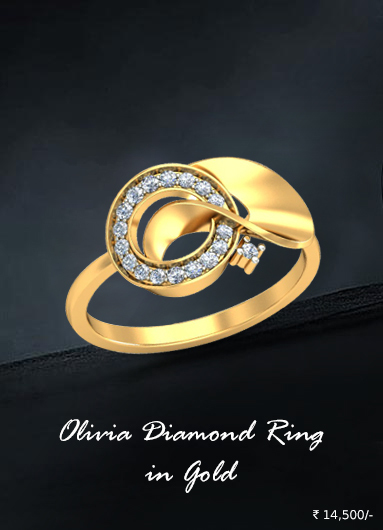 Our designs are carefully created and accurately crafted into diamond jewellery you & your dear ones will cherish for a long time.